Meet with us to discuss your estate planning needs. We can assist you in determining the best documents to facilitate your wishes and intents, including any philanthropic goals or desires you may have. 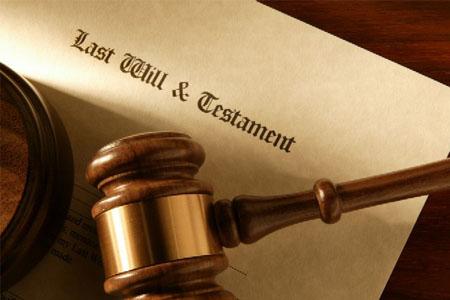 Services include drafting of Wills, Trusts, Powers of Attorney and Advance Directives for Health Care. We also can assist with guardianships as well as Estate Administration. It is essential to have a will to express your wishes about any minor children you may have, as well to assure that your property transfers to those individuals or entities you desire. Without a written and properly executed will, the State of Indiana determines by statute, how your property will be dispersed.